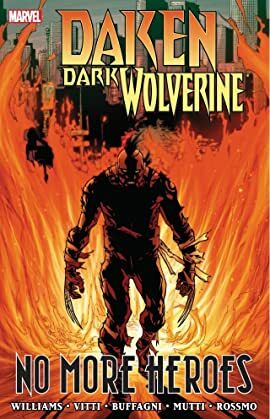 Collects Daken: Dark Wolverine #20-23 and What If? Wolverine Father. He may be Wolverine's son, but Daken is his father's dark reflection. Daken went to Los Angeles to try to forge his own identity. He failed. 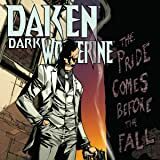 Now, with his powers rapidly killing him, Daken is back in New York to do what he's been destined to: kill his father. But first, he's going to make him and his friends suffer. Now, Wolverine, Mr. Fantastic and New York's greatest heroes are doing everything they can to save lives - including Daken's. But Daken doesn't want to be saved. He wants the world to burn with him!